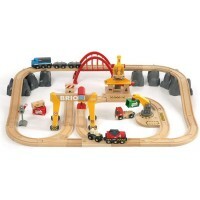 Educational Toys Planet is excited to choo-choo-choose a new superb toy line, BRIO! 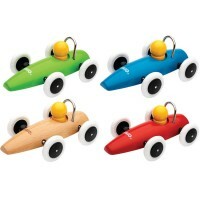 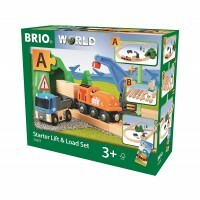 This Swedish toy iconic brand is famous for their high quality wooden playthings, and especially Brio train sets. 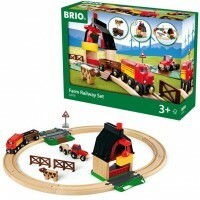 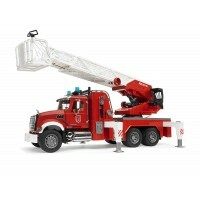 Brio toys bring imaginative world that offer much more than an ordinary train set. 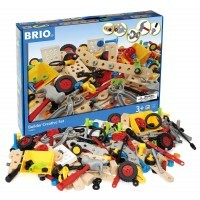 Brio toys nurture young minds, let kids make their own discoveries, create happy memories, and grow as they play. 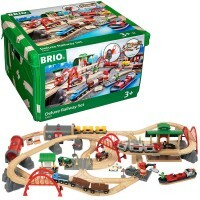 If you have not experienced BRIO play, try any of their amazing baby, toddler or preschool playsets. 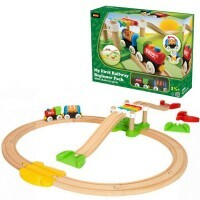 If you have, we do not need to tell you how good these creative playthings are. 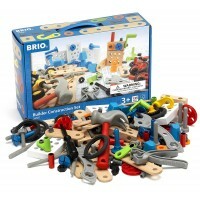 Let's just play BRIO!